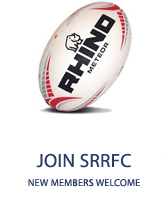 Stillorgan-Rathfarnham RFC is a welcoming club and we are always happy to welcome new faces to the club at any stage during the season. 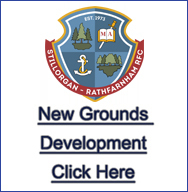 Stillorgan-Rathfarnham RFC fields 3 teams, allowing players of all levels of experience the opportunity to play rugby a level appropriate to them. 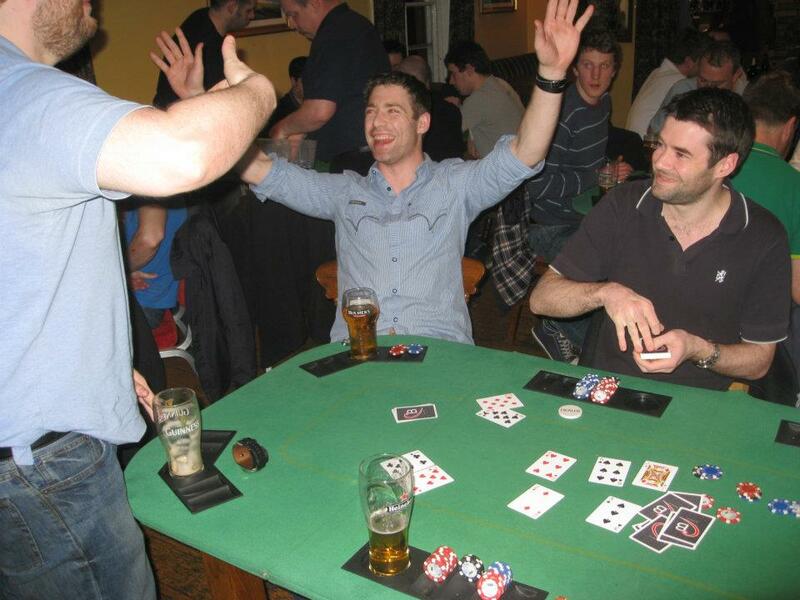 Stillorgan-Rathfarnham RFC also boasts a hectic social calendar with club events organised regularly throughout the season. The highlight being the annual tour! This usually takes place in March with the club travelling to destinations all over Europe. From September 2018 training will take place at the all-weather pitches in St. Benildus College (Tuesdays 9pm-10pm and Thursdays 8pm-9pm). For a location map of St. Benildus College please click here. 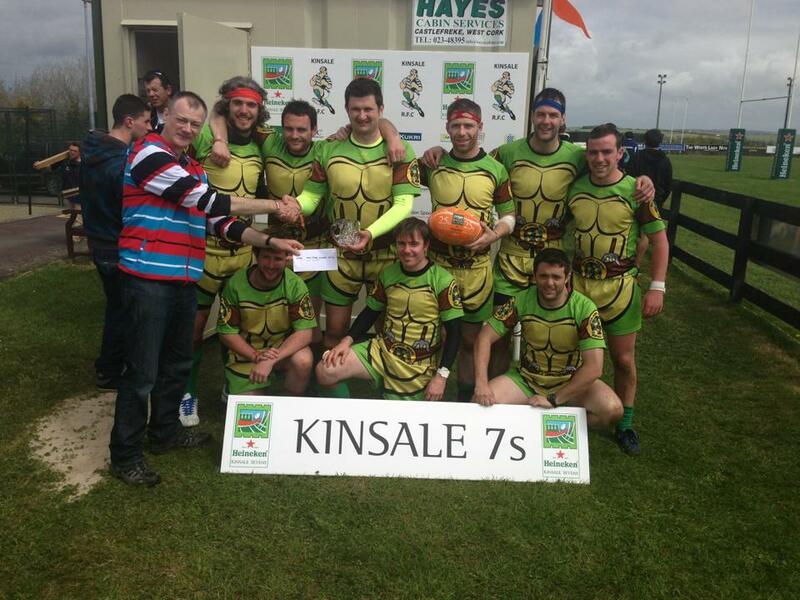 Minis training runs on Sundays from September each year - for information CLICK HERE. . So what are you waiting for? 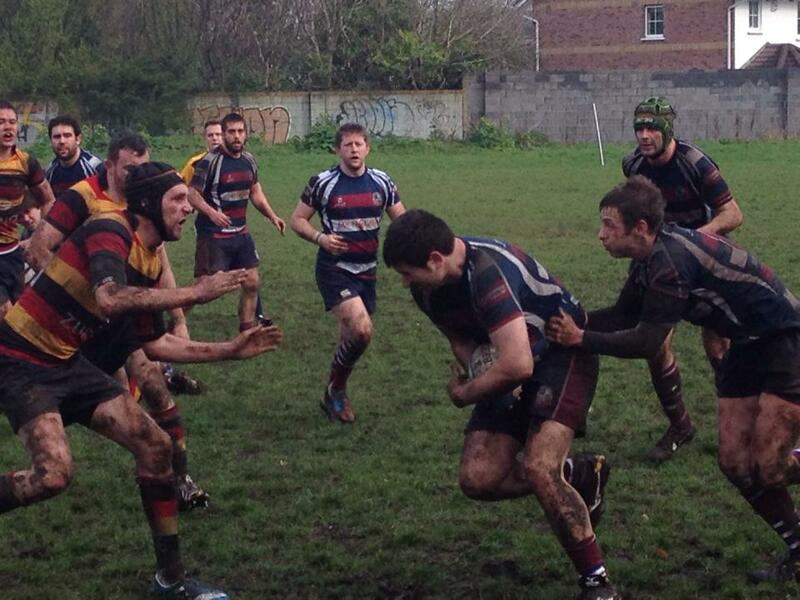 Come down and meet Stillorgan RFC for yourself – you won’t be disappointed! For further information please CONTACT US NOW!